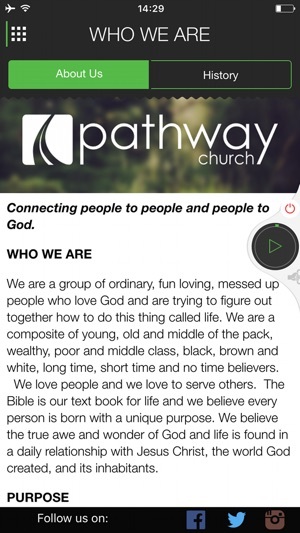 Now experience Pathway Church anytime, anywhere . . . Connect on a deeper level . . . ignite your walk with the Lord . . . Connect people to people, and people to God! • Blog - Keep up with Pastor Rick's latest blog posts from anywhere! 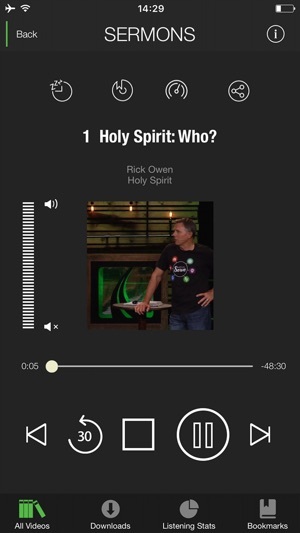 • Reading Plan - In addition to our life steps, create space for the Holy Spirit to speak into your life by reading daily verses right from the Pathway Church App. • Photos - Check in on what's been going on at church through our amazing photo team! • Sermons--watch and listen to messages from home or anywhere across the globe! Instantly access past favorites, message series, and a treasure trove of reliable content to boost your faith journey. 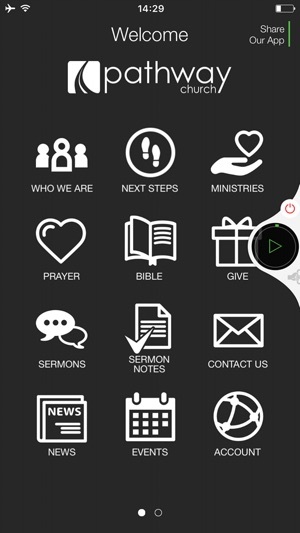 • Interactive Prayer Wall—an incredible way to connect with a powerful prayer community: share prayer needs, your own requests, and praises; get instant prayer updates, keep your prayer list “in your pocket” to check often, and let others know you’re praying for them! 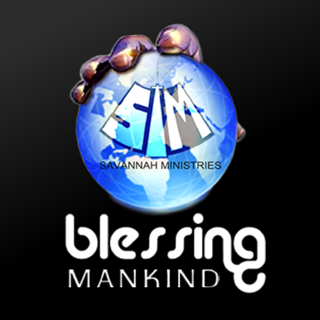 • News and Events—stay up-to-date on church happenings. Add events to your calendar, set reminders, get directions, and share with friends—pronto! • Now the Entire Bible—complete and fully functional—in the palm of your hand. Amazingly innovative, this feature allows you to read various translations, compare versions, highlight passages, mark select verses with awesome index tabs, create notes, conduct multiple searches, and more! • Sermon Notes— experience the effective, enriching way to follow along with the pastor. As you take insightful notes on the sermon, finding referenced Bible passages becomes quick and easy as you simply click on their links in your notes! 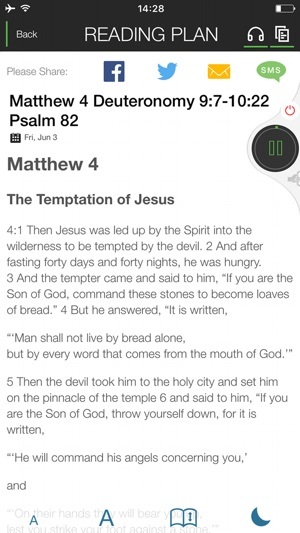 No more missing key points as you flip through your Bible. For added convenience and clarity, you can also print or convert your notes into e-mail—all brilliant benefits! • Ministries—“feel the heartbeat” of each ministry, explore ways to get connected, and plug into your spot to serve. • Discover "Who We Are": Our History, Vision, Mission, and More—it’s like a directory in your pocket, with church background and more—all ready to enrich and edify your church experience! • See Service Times and Locations—so no more guess-work; find out “when and where” with just a click. A big time-saver. • Maps, Directions, Contact Info.—conveniently displayed to de-stress your day. • Now, Truly Innovative: Give Offerings Easily--with just two clicks! Completely secure, keeps your tithe “on track,” eliminates paperwork, and helps you stay mission-minded. Amazing! 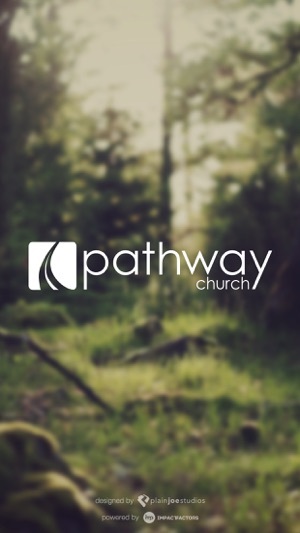 • Next Steps— If you are new to Pathway, or have been around some time and would like to go deeper, the Next Steps option will allow you to find out more information to allow you to take these steps, and also find out more on our Pathfinder's Class. • Invite Friends and Help Transform Lives—as you share content effortlessly on your favorite social site: Facebook, Twitter, SMS, and e-mail. 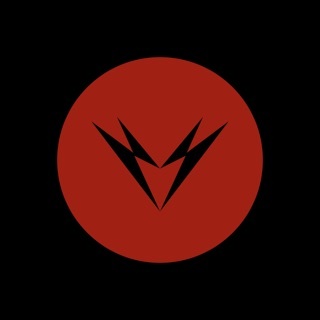 “Go viral” with anything and everything, and connect people to people, and people to God! Why wait? 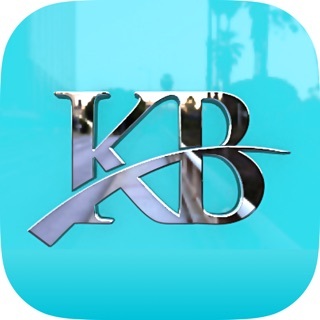 Download this free app today . 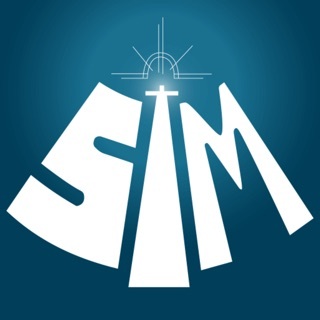 . . and get your faith moving on a remarkable mobile adventure. • Photos - Check in on what’s been going on at church through our amazing photo team! Please consider leaving us a review in the App Store. It’s much appreciated and helps a lot! 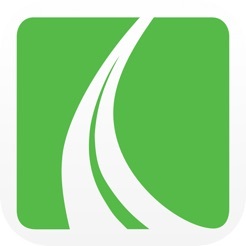 I love my church, but I really love that they created this app to constantly enable my daily spiritual walk with God. From sermon notes, to daily devotionals, to even asking for prayer. Pathway connects people to people and people to God. 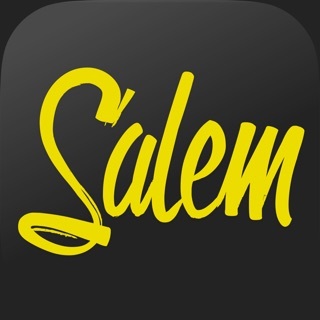 You will immediately feel welcomed and this app is a must for anyone that is wanting to learn more about their "soul desires". App immediately crashes when I select the "sign up" button on the welcome screen. If I log in as "guest", seems to work normally. Other than that app seems to be fine. I'll be happy to update the review when the issue is corrected. This app is a blessing. It is easy to use and keeps me in touch throughout my busy day. Thank you Pathway for helping me stay connected to you and God.